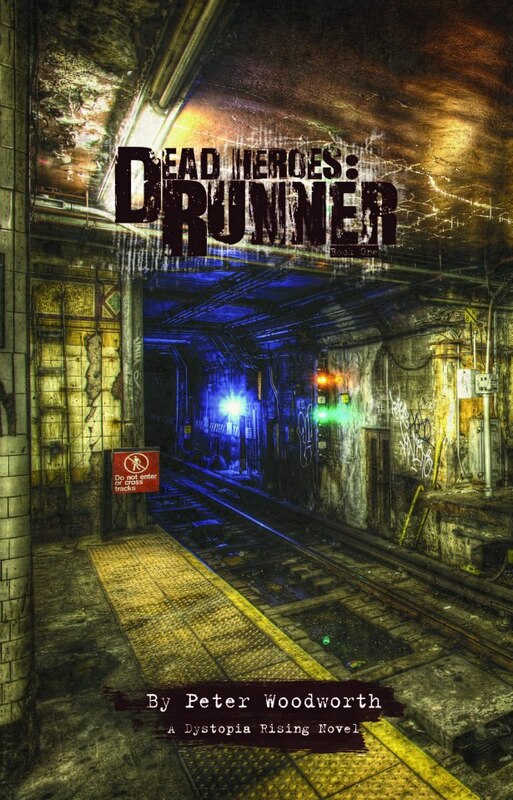 Not much to say today, except that Runner, my first novel and also the first book in the Dead Heroes trilogy of survival action in post-apocalyptic zombie wasteland, officially releases on 12-12-12. The book will be available on Amazon as well as through the Eschaton Media company website, in both print and ebook formats. No price info just yet, but stay tuned. Did I mention I’m excited beyond words? This entry was posted on November 11, 2012 by petewoodworth. It was filed under Uncategorized .